The Ballston Spa Business & Professional Association’s annual Ballston Spa Holiday Parade and Tree Lighting takes place, Friday, December 7, 2018. 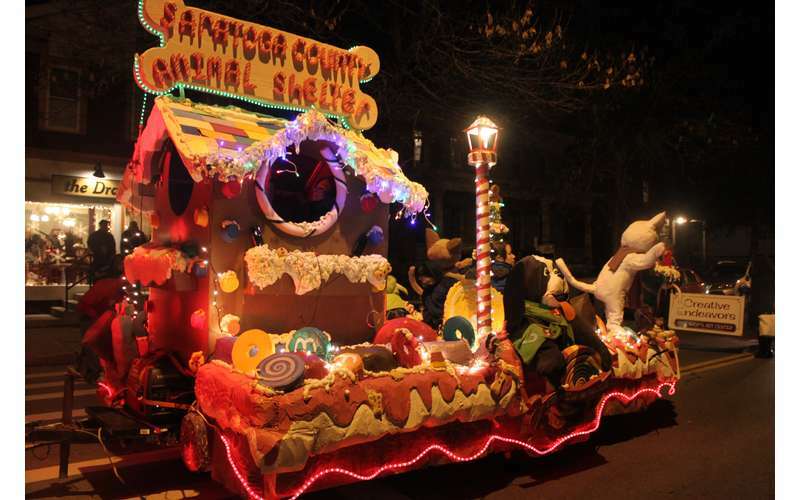 Parade step off time is 6:30 pm, proceeding on Milton Avenue and ending in Wiswall Park on Front Street with Santa lighting the Christmas tree. The parade has become a hometown-style holiday tradition, with fire trucks, floats, animals, kids and Santa parading down the main street of the village. 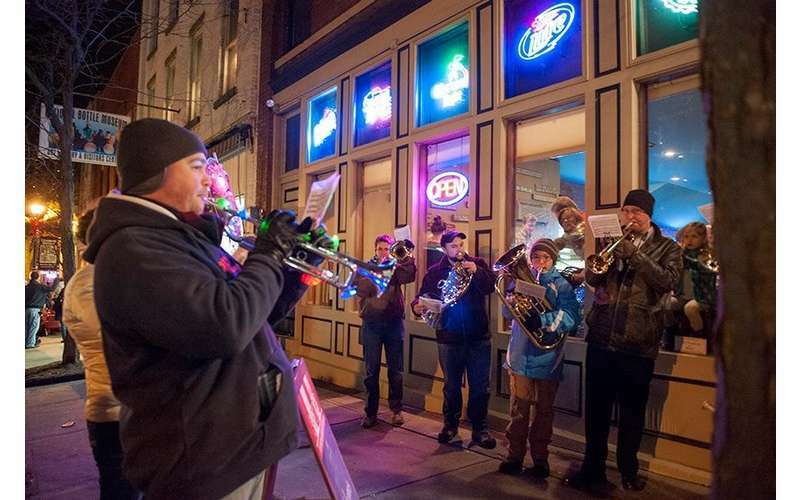 The parade headlines a holiday-themed “First Friday." Ballston Spa’s unique shops, museums, and popular restaurants will be open, filling the village with a merry atmosphere. Ballston Spa High School singers and musicians and Union Fire Company band members perform carols on the street corners. After lighting the tree, Santa Claus heads to Ballston Spa National Bank where he visits with kids of all ages.